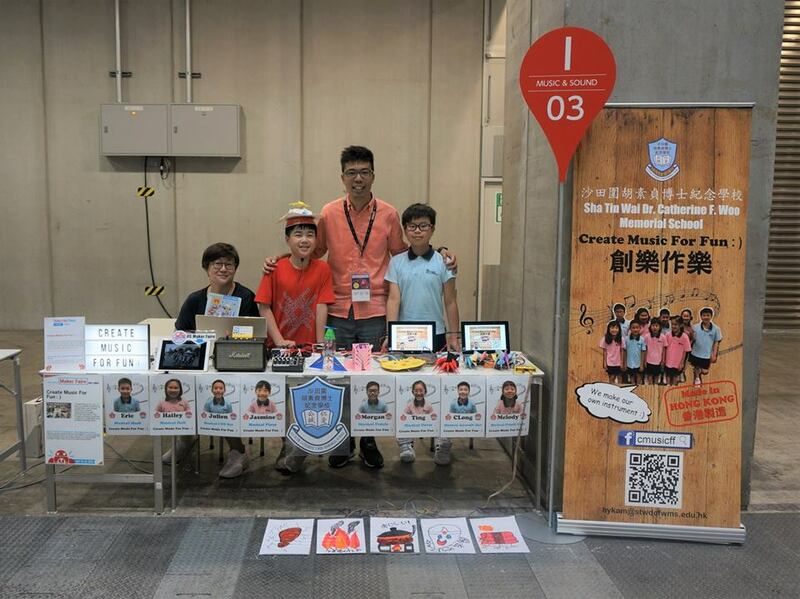 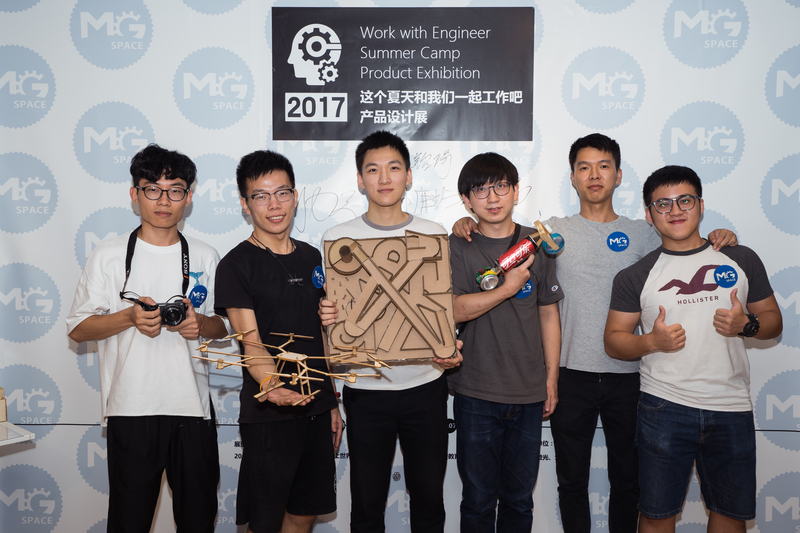 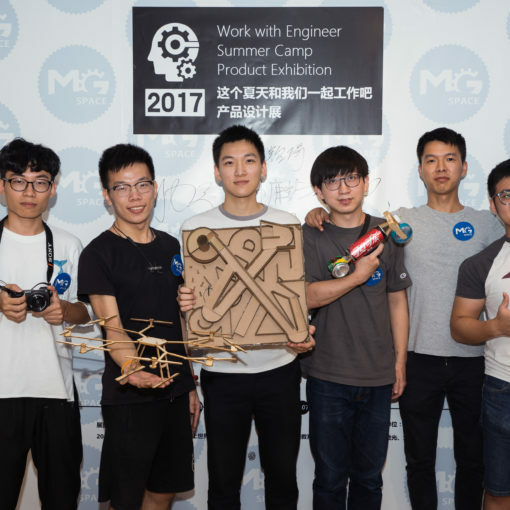 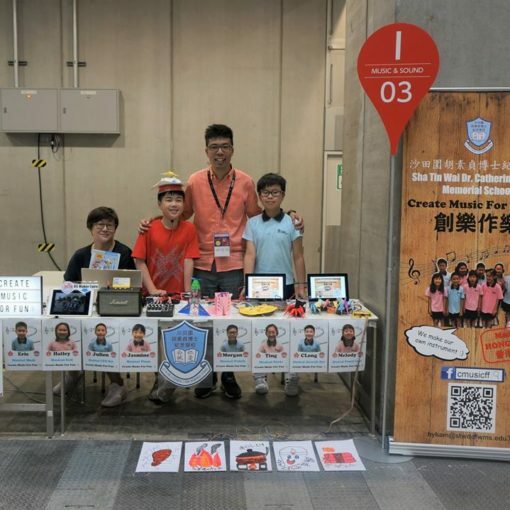 Maker Faire Shenzhen 2018 will take place on October 12-14th, 2018 at Sea World Art and Culture Center. Here are some hotels near the venue for you if you’re planning a visit. 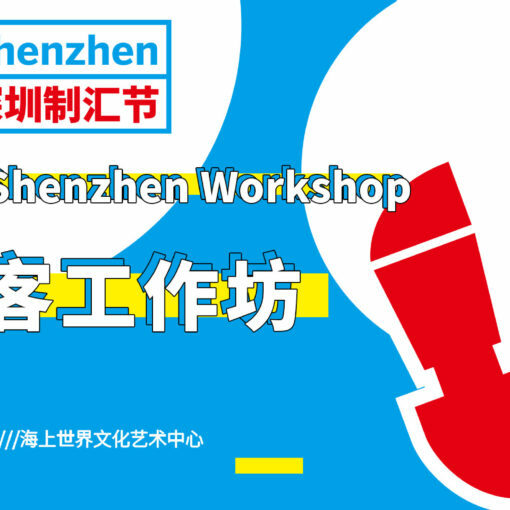 工作坊 | 孩子带你做产品，你准备好了么？Workshop | Design with kids, are You Ready?